Anne Galing Game Dev Diary: A Dress-Up Match-3! Hey guys, Jan Rey here! We’re excited to announce our latest game, Anne Galing! Anne Galing! 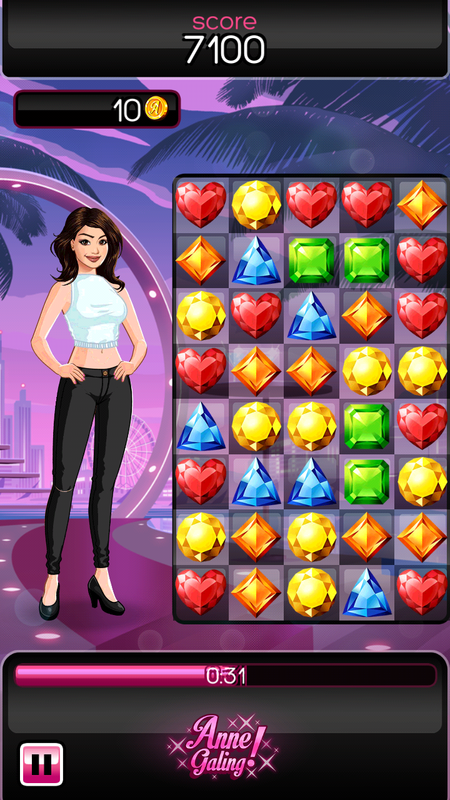 is a fun and colorful match-3 game featuring the lovely Ms. Anne Curtis.You can hang out with Anne, collect different outfits, and show them off to your friends. Anne-saya! The game was developed by Altitude and published by Xeleb, the celebrity game publishing arm of Xurpas. Here to talk more about how the game was made is the Anne Galing! team: Dino, Aileen, Eveth, and Justin. Anne Galing! was inspired by popular match-3 games such as Candy Crush and Bejeweled Blitz. What separates Anne Galing! is its emphasis on a generous and exciting rewards system. By playing the game, you’ll receive a mystery box that contains a random reward. Another feature of Anne Galing! is its robust customization system. 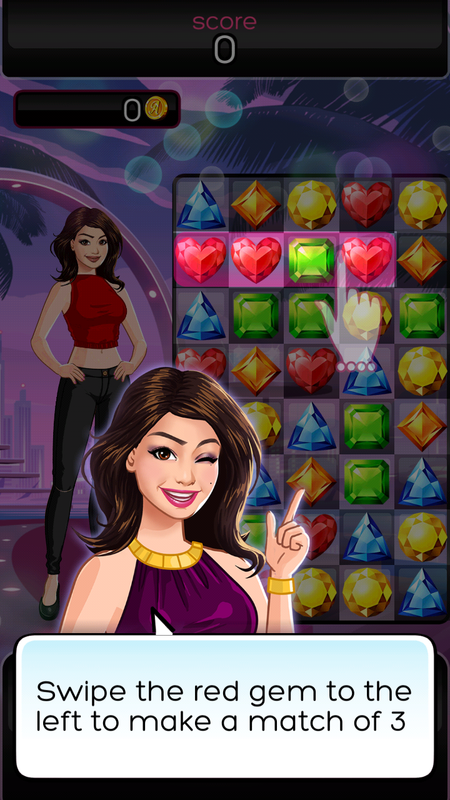 Players can spend currency to purchase items for an Anne Curtis dress-up doll. You can choose from a wide variety of clothing items from the store, ranging from ball gowns to high heels and other trendy fashion accessories. It makes Anne Galing! not just a match-3 game, but a fashion game as well. A lot of care and thought were placed into designing Anne’s animated counterpart, since we needed to replicate her charm and beauty. We wanted anyone who sees the doll to easily recognize Anne’s likeness, at the same time keeping the art simplified and stylized. We opted for a style inspired by Jason Brooks, the illustrator for the Hed Kandi brand. 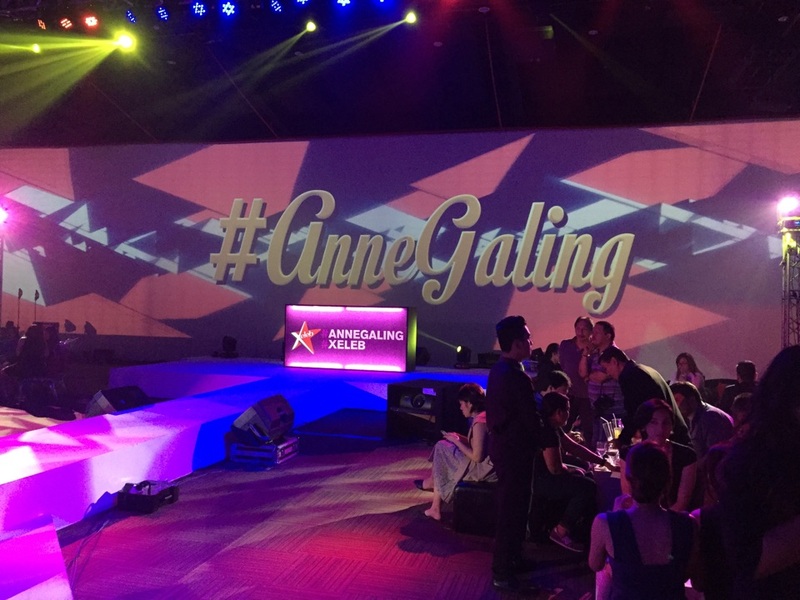 His designs are both trendy and glamorous, which was perfect for Anne Galing! When it came to the outfits, we looked at various fashion games, such as Kim Kardashian: Hollywood and It Girl, for inspiration. We made sure the clothes followed current trends, and they were attractive enough for players to want to collect them all. All the outfits can be mixed and matched. From cropped tops and miniskirts, to fabulous evening gowns, you can become Anne’s personal stylist! We kept the sparkly and glamorous tone for the rest of the game’s art, such as the match-3 gems and user interface. 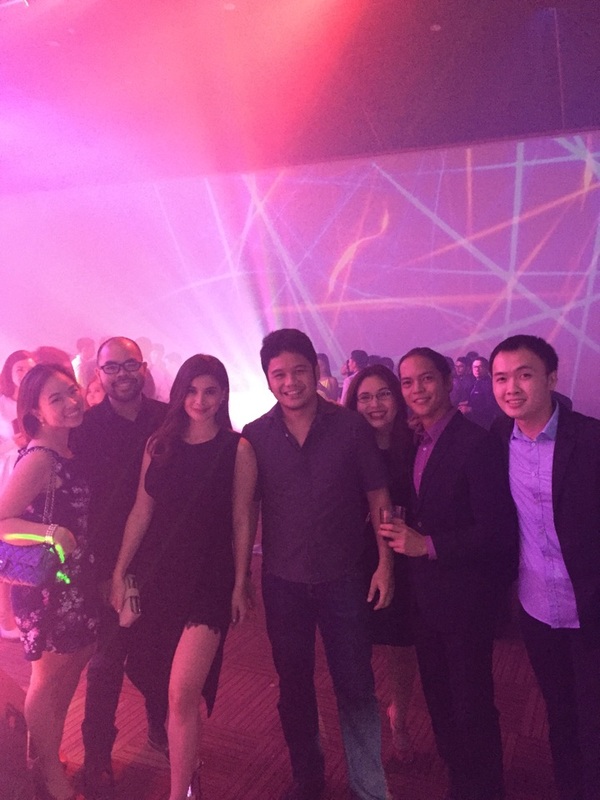 The game was launched by Xeleb on July 14, 2015 and the reception was overwhelming! It’s been an Anne-believable experience making the game and we’re really excited to show it to you guys. Anne Galing! is out right now and available exclusively to Smart & Talk 'N Text subscribers.